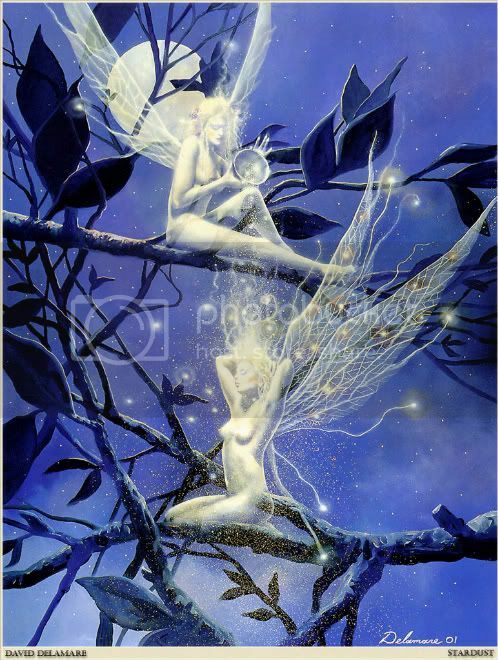 Nature spirits of the earth include tree and wood elves, flower and field faeries, dwarfs who inhabit rocks and caves and mounds and all of those of the faerie realm who live close to the earth. It includes the leprechauns of Ireland, the brownies of England, the kobolds of Germany,the nisse of Scandinavia and the Vilas of Russia. Nature spirits often take on the customs and appearances of the local environment. They are masters of all the elements, and the tiniest of creations upon the Earth are part of nature spirit magick. From the colouring of a simple flower to the creation of great caverns, the nature spirits are overseers of much of the natural world. 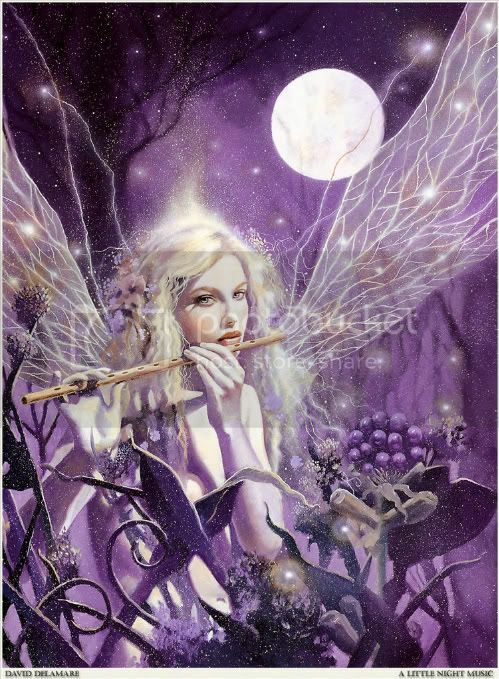 Faeries and elves are linked to their natural locale, and thus rarely travel far from their home tree, herb, hedge, plant, shrub, flower, brook or mound. They are as varied in their sizes and appearances as they are in their tasks. 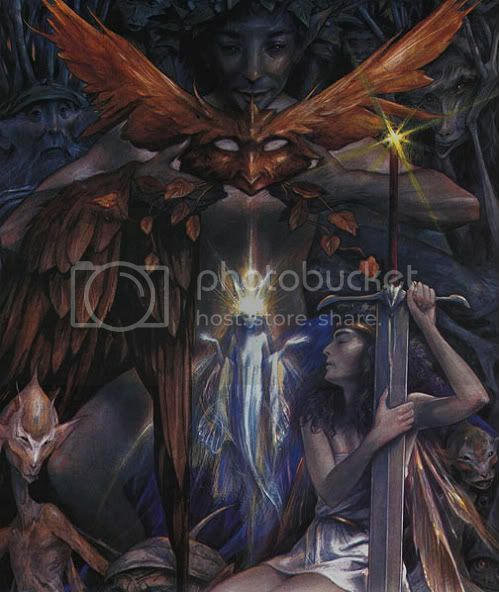 There are many kinds of faeries and elves working with the Earth and its various elements. Most of them that we encounter work in assisting things to grow. Most still hide themselves from humans, and will often take the shape of butterflies and birds to do so. Sometimes the fertility of the land falls under the domain of field faeries and elves, who are its guardians. They resent not being asked to make changes in the landscape, and they can teach some tough lessons as a result. 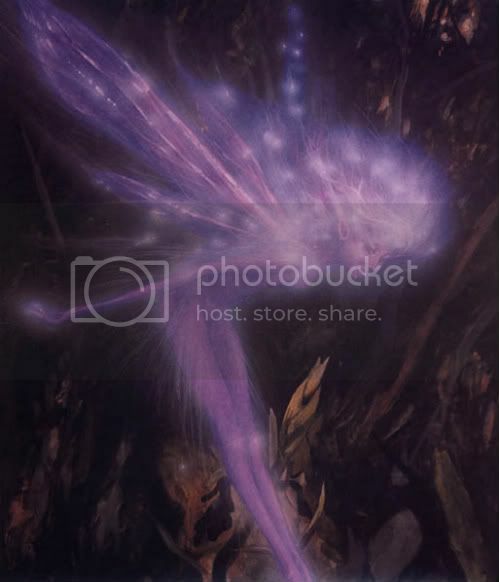 Another part of the earth spirit realm is the flower faeries. These are always present in areas where there are flowers, both wild and domestic. Rock and stone spirits are also common, more so than what is often imagined. Every stone and crystal has its very own faerie or elf. Most of the rock spirits have a great antiquity about them, and great stone devas can be found in major rock formations. These beings hold the keys to prophecies and magick. Trees not only have their own individual spirit, but they also serve as homes to whole communities of faeries, elves and dwarfs. Different faeries, elves and dwarfs attach themselves to different trees. Elves are often born directly into a tree and will take on the energies and characteristics of that particular tree into which they were born. Those beings and spirits of the Earth, no matter where they manifest, are crucial to the evolution of humanity. They maintain the Earth and everything upon it so that we may have a place to grow and become. They are here to aid us in our initiation into the earth element. Anything of the Earth implies form, shape, weight and matter. Part of what the faeries and elves of the earth element can teach us is that matter is not dead, but very much alive. They can teach us to be practical builders of life. They can teach us how to make things grow properly and in harmony with each other. They can teach us about our feminine energies and how we are connected to the Earth through the things that are growing upon and within it, just as a child developing in the womb is connected to its mother through the umbilical cord. The faeries and elves of the earth element can teach us how to place people before things. There are many gifts and rewards to learning how to connect with the faeries and elves of the element Earth. There is so much more to the realm of Faerie than these words here. Some knowledge and truths cannot be taught and told, but must be learned and experienced for oneself. I hope these articles have aided in illuminating the entrance of Elphame for you, and in the very least has directed you towards the doorway to that magickal place. 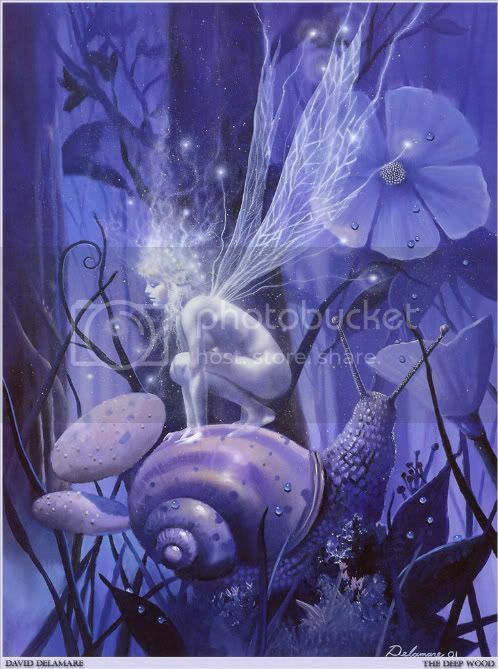 May their magick be with you as it is with me - for my world is Faerie, and faeries are my world.